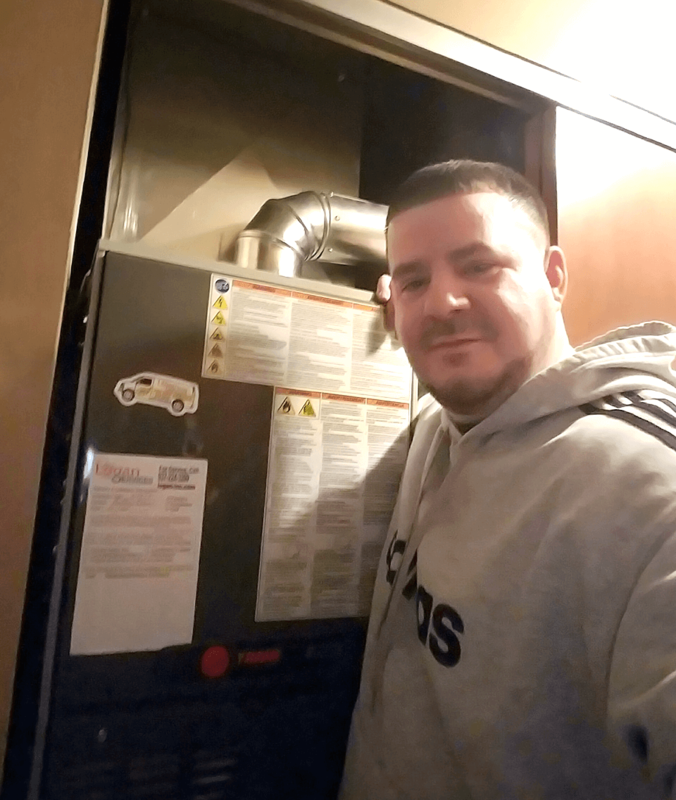 It’s finally time to announce the winner of our 7th-Annual Furnace Giveaway! Congratulations to….....Greg from Huber Heights! We couldn't agree more! Greg, his wife, and thirteen year-old son are the 2017 winners of our big giveaway! We installed a new FREE Trane furnace at their home this weekend. Want to be our next winner? Check out our Giveaway page!